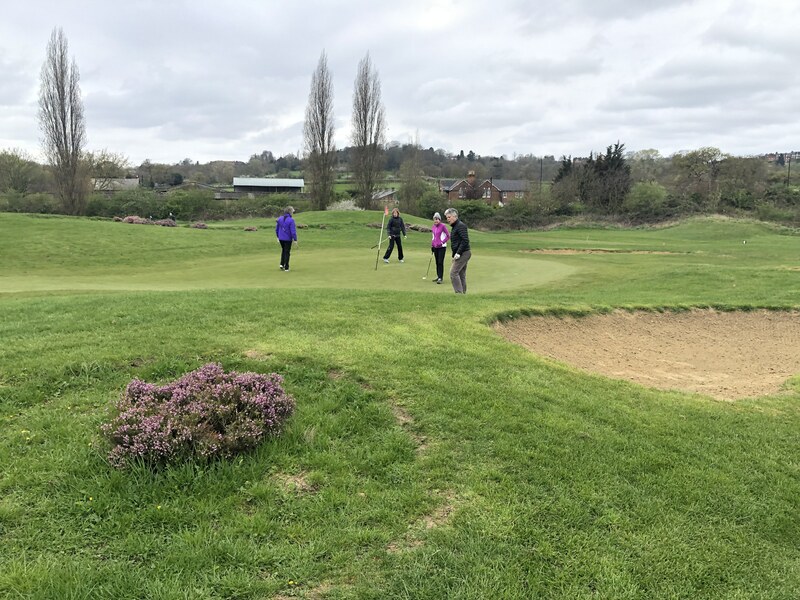 A small group of us braved the wintry weather last Sunday, 31st March with an on-course session at Northwick Park. Charles Sandison-Woods chose points on the course to challenge our shot selections. In other words he sought to open our minds to develop skills and tools in harmony with the course and the elements such as where chip and runs or lofted shots might give better calculated outcomes or putting to a low point on the green in situations where a 2 putt was by no means guaranteed because of the contours.